KEEPING WATCH: Most of ICIMOD's monitoring stations in Langtang were destroyed or damaged by last year's earthquake. 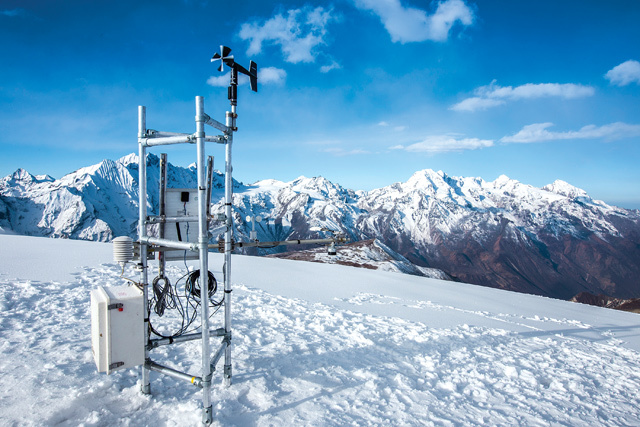 Some, like these weather stations on Yala Glacier have been rebuilt to collect data on wind speed, temperature, solar radiation and glacial surface height changes. After the earthquakes last year, even as reports of death and destruction were coming in from remote villages, scientists worried if the jolts had weakened glacial lakes in the Himalaya formed by global warming melting the ice and snow. An international effort immediately got underway to inspect rivers for landslide damming and assess damage to the terminal moraines of glacial lakes. The results showed that although extensive, landslides were much less serious than anticipated, and that the tremors had not increased the risk of glacial lake outburst floods (GLOFs). The Nepal Himalaya is one of the most densely-populated mountain regions in the world and is already exposed to the effects of climate change like floods, landslides and avalanches. The fear is that these risks could be exacerbated by earthquakes like the ones that struck the country last year. Of the 489 glacial lakes in Nepal and China that were studied, only nine were found to have been affected by the earthquakes. However, there were many avalanches in Central Nepal on 25 April last year, and two of them were catastrophic. As many as 300 people died when Langtang Village was obliterated and 16 climbers were killed at Mt Everest Base Camp — both by avalanches triggered by the earthquakes. Scientists are now trying to see if there is a link between global warming and an increased risk of avalanches and rockfalls on the mountains, especially during an earthquake. Frequent freezing and thawing, and the melting of ice that acts as cement in rock fissures, due to global warming could destabilise the mountains. In Langtang, the earthquake set off a rockfall at 7,000 m that plunged into the glacier below, bulldozing it over a cliff and lifting 7 million cubic metres of ice and rock into the air. A blast wave that preceded the avalanche blew away the village. On Everest, a serac on the West Shoulder precariously balanced by spring melting appears to have been torn loose by the earthquake. 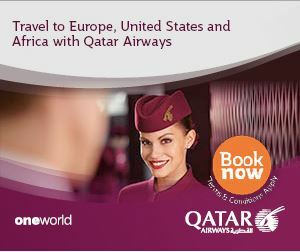 In both areas, there had been a large accumulation of snow from heavy winter blizzards. Under its Cryosphere Monitoring Project, ICIMOD has been studying glaciers in Langtang to measure the impact of climate change (see interview below). But as if to underline how an earthquake amplifies existing geo-hazards in the Himalaya, 80 per cent of its installations in Langtang were lost or damaged on 25 April last year. Using glacial monitoring, remote sensing, and even drone overflights, scientists at ICIMOD have been measuring the rate at which glaciers are melting, how fast the permafrost is thawing, if glacial lakes are expanding, and how all this impacts on the hydrology of Himalayan rivers. They were also trying to quantify how much of the ice is melting due to global warming, and how much because of soot particles called ‘black carbon’ covering the snow. A team of ICIMOD scientists this spring observed that the dust and pollution being blown up the valley in Langtang was unprecedented. “I had never seen it so extreme, it was murky, and the surface of the glacier was dirty brown,” recalls glaciologist Dorothea Stumm. Soot from crop burning in north India, unprecedented forest fires and industrial pollution covered the snow, causing it to melt faster. Researchers want to analyse the grey particles covering the ice to find out where they come from, but need to bring the frozen samples down to Kathmandu and send them off to labs in the United States. Several previous attempts failed because airlines did not allow dry ice in cargo holds. Last month, a sample carefully packed inside thermos flasks finally made it. “After analysing the samples we will be able to pinpoint the origin of the pollution,” says Désirée Tredichler from the University of Oslo. The glaciers of Langtang are not just retreating, but also thinning, creating melt pools and ever-larger lakes. Scientists want to evaluate what makes certain glaciers melt faster: its direction, slope, thickness of debris above the ice or soot deposition, or global warming. For Sonam Futi Sherpa (pic) the 2015 earthquake was a wake-up call. As a glaciologist, she was immediately alerted to rumours from her hometown of Khumjung that the Imja Tso glacial lake was about to burst. 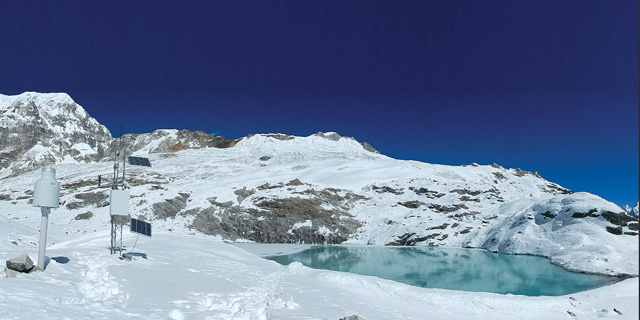 Soon, with inspections and remote-sensing data Sherpa and others were able to dispel the rumours, and provide assurance that the moraine dam on this lake and others in central Nepal were intact and there was no danger. “At that moment it occurred to me how urgent the problem of glacial lakes is, and how people’s lives are at risk,” said Sherpa who is working as a Research Associate Glaciologist in ICIMOD studying the impact of global warming on Himalayan glaciers, and how the melting ice is causing lakes there to grow dangerously big. For Sherpa, one of the few Nepali scientists who lives in the area being studied, the impact of climate change is glaringly evident. What for visitors may look like a scenic panorama, is for Sherpa full of signs of accelerated meltdown in the mountains. 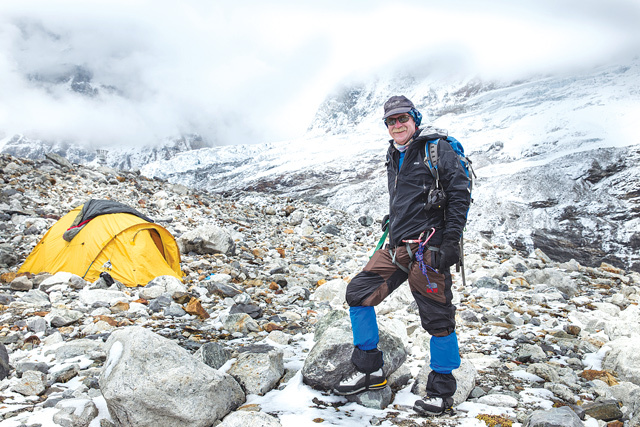 “There is more to glaciers than just ice, in addition to its importance for water availability it is also an indicator of climate change,” said Sherpa, who is studying changes in the 'mass balance' of glaciers in the Everest region. 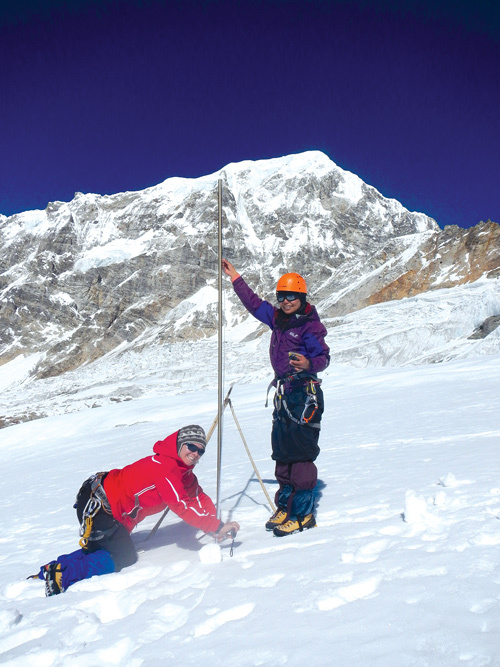 She is also conducting a field survey to study how fast the ice and snow are melting on Yala Glacier on Langtang, and assisting in a study of permafrost in the area. “Even though people are aware of the changes, they do not completely understand the reasons behind them, which is why more awareness is needed,” explained Sherpa, who hopes the work of researchers like her will help Nepal adapt to the dangers of climate change. 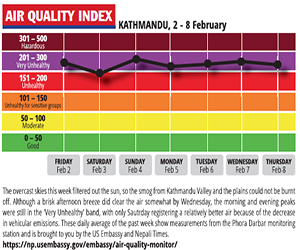 Scientists in Nepal have to work with very little data, and they are cautious about jumping to conclusions. Sherpa says there is only eight years of data on some glaciers, and much more work needs to be done in the coming years to add to the knowledge base. 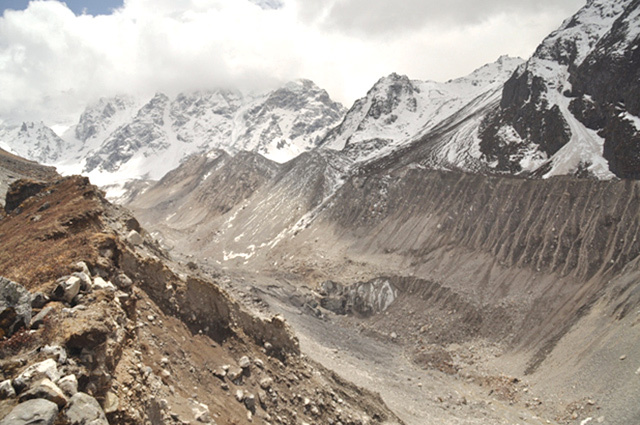 "Mountain people paying price for climate change"
BIG THAW: The lateral moraines of the Langshisha Glacier in Langtang National Park shows how much the glacier has retreated and shrunk.